If you know your menstrual cycle well enough, try to avoid foods that worsen your menstrual cramps slightly before and even during your period, so that you can reduce the likelihood of having bad cramps while you are on your Valentine’s Day date. These foods may include coffee, sugar, salty food, fatty meat, processed food, soft drinks, and much more. The type of food that affects cramps vary from person to person so avoid what you know will make you feel worse. 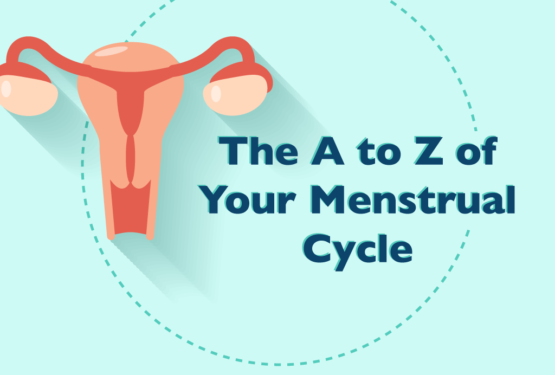 During or right before having your period, you’ll tend to feel sleepy and lethargic. Some may even feel muscle aches and have appetite changes. Ensure that you are well-rested as the combination of lack of sleep and period symptoms may cause you to feel moody and angsty. You definitely do not want to be irritable and throw a tantrum in front of your date! Also, avoid becoming stressed out as much as you can too. Only if you are comfortable enough with your date, tell him that you are on your period so that he can prepare himself for what is to come! There is no shame in telling him about you having your period. 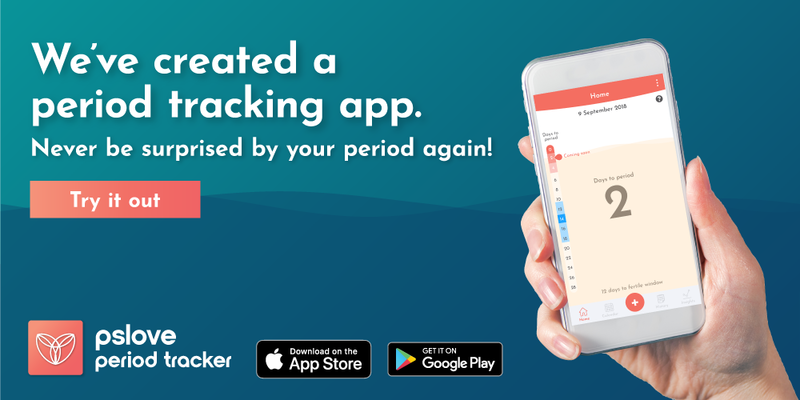 For those who are attached or married, you can even get your boyfriend or husband to download a period tracker app with your menstrual cycle information so that they will be notified when you are about to get your period or when you are at the PMS stage! 1. Wear light coloured bottoms! Duh. 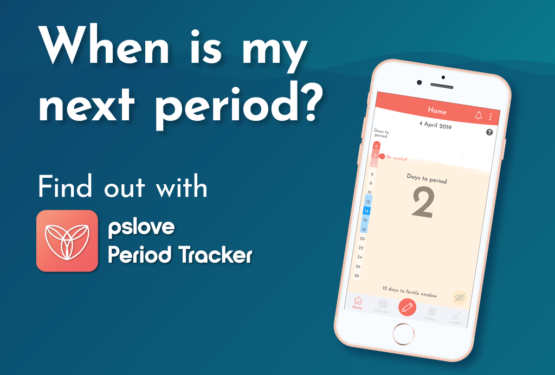 You definitely do not want to be wary of your period leaks or be stressed out during your entire date to hide your period stains so do not wear light coloured bottoms or dresses! Go to the toilet regularly to check the condition of your pads and change out of your pads if needed. Yes, only females get to experience the pains of having periods. However, it is still not a good excuse for you to boss him around and treat him badly! Having mood swings and being emotionally sensitive may not be something you can control, but do not take advantage of your other half/date because of that! This was a weird trend that started 3 years ago in 2014 where the Japanese females were putting their hair (even pubic hair), skin, nails, spit and menstrual blood (omg gross!) into Honmei chocolates. Honmei chocolates, also known as “true feelings chocolates”, are chocolates that Japanese females give to males during Valentine’s Day and they are usually hand-made and of high quality. It is believed that putting something that contains the females DNA into the chocolates will create a spell that allows their love to be reciprocated by the male receiver. Not sure if it is still going on until today, but I am pretty sure that this “trend” is definitely a no-go for most of us. 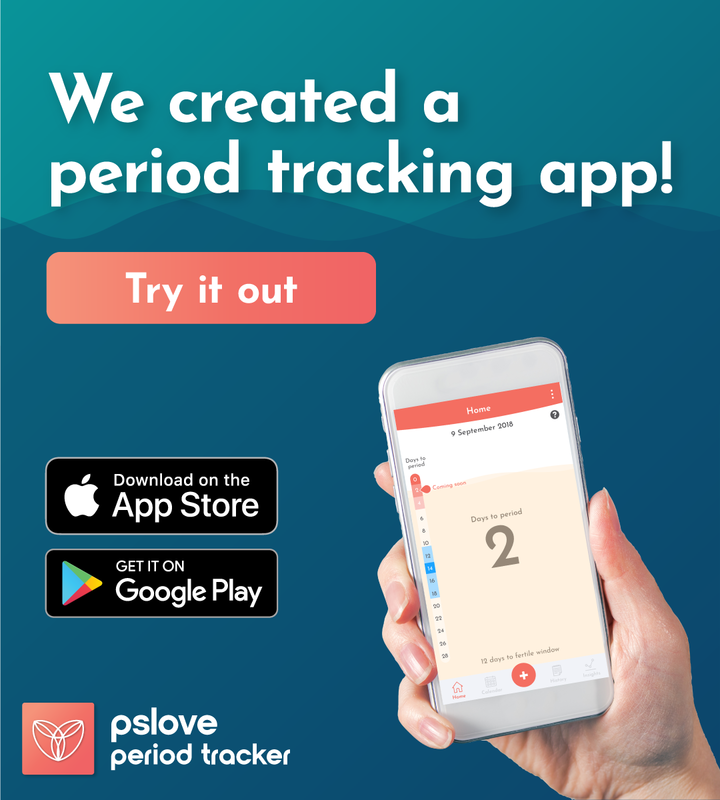 For those who are getting your period this Valentine’s Day and always experience bad menstrual cramps, PSLove is here to help! Our flagship product – MenstruHeat is a 100% natural heat therapy patch that provides quick relief to menstrual cramps. Join thousands of women out there and use MenstruHeat to combat your pain!